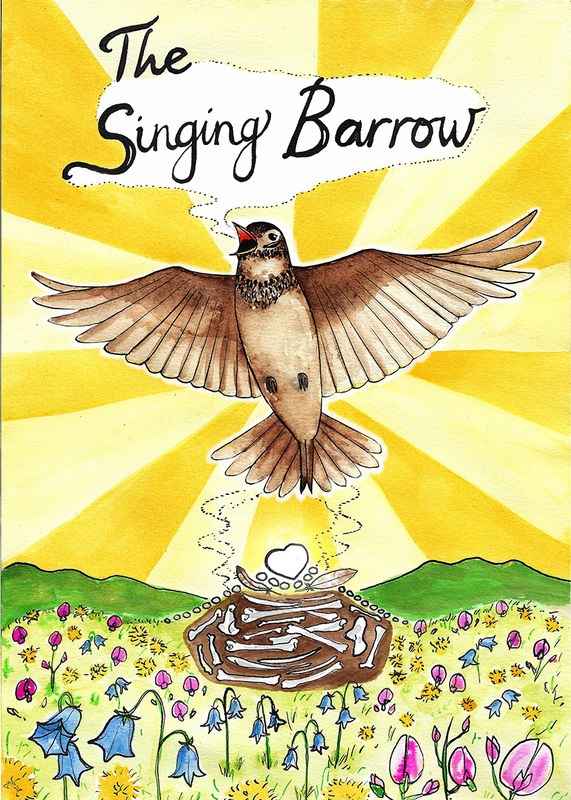 The first few images are from a course I undertook on Illustrating Children's Books in Spring 2018. 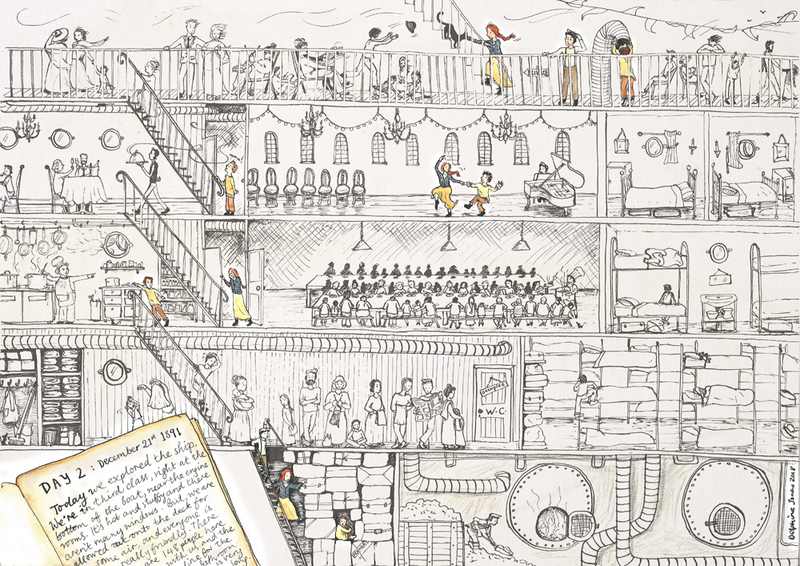 The course text to illustrate was about Annie Moore, the first person through the Ellis Island immigration centre. 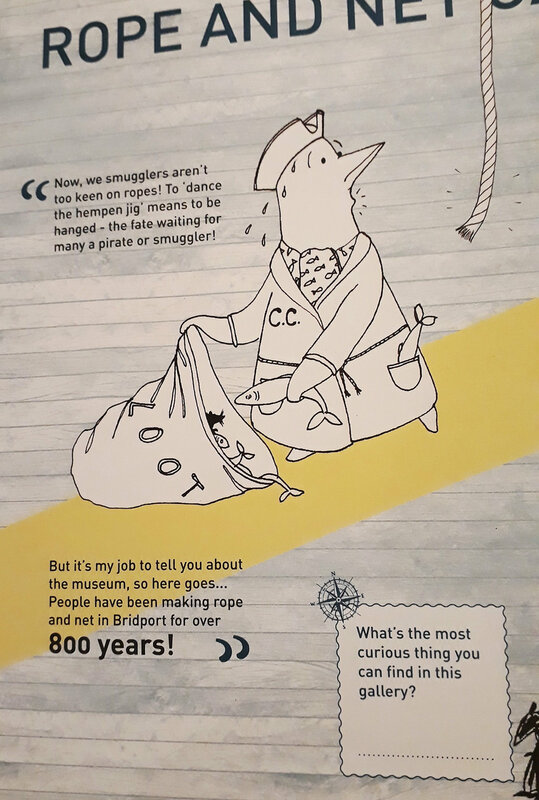 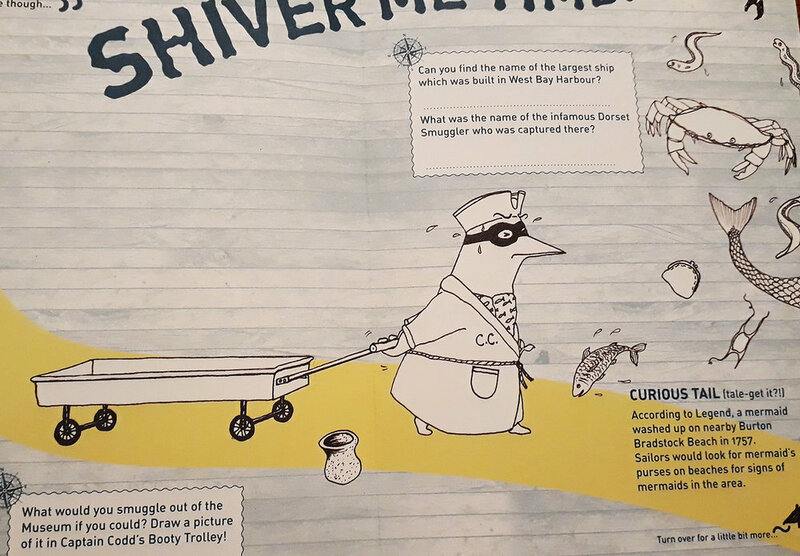 The penguin illustrations were commissioned for Bridport Museum for a children's activity trail.